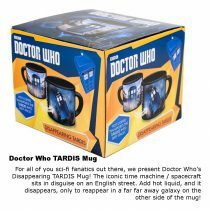 Want to make an impression on Valentine’s Day? 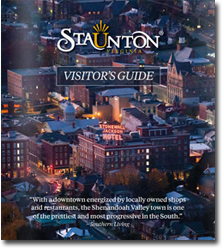 Why not snag your sweetie a one-of-a-kind Staunton find? 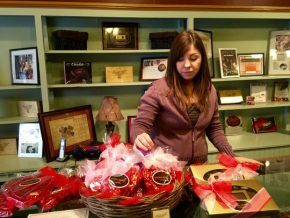 From gourmet chocolates to fair-trade birdhouses, Staunton vendors offer unique gifts to complement any romance. 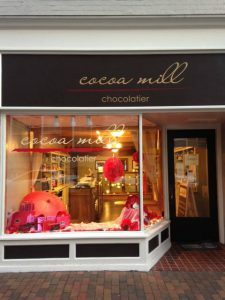 Declare your feelings with Cocoa Mill’s Edible Chocolate Valentine Truffle Heart Box, which the Wall Street Journal declared “Best Overall” when comparing it to other celebrated chocolates. 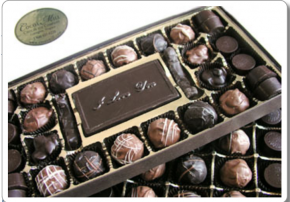 Or try a Valentine’s Expression Box that includes an “I love you” solid chocolate bar surrounded by an assortment of artisan milk and dark chocolates. 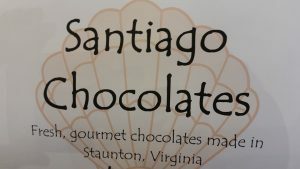 Stop by Cranberries Grocery for Staunton-made Santiago Chocolates and other natural and organic goodies. 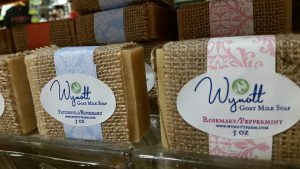 Also stock up on locally-made soaps, lotions and other body care products from Wynott, La Sunflower, and Made by Mieka. 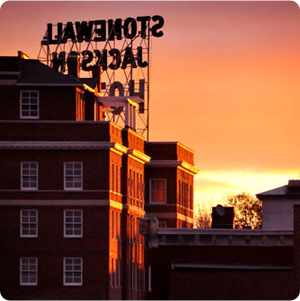 Your wine-loving valentine will adore sampling a new local vintage from one of Staunton’s wine stores. 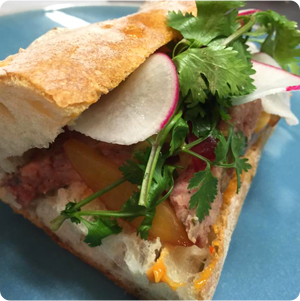 Head to Yelping Dog Wines to peruse the 1,500-bottle selection. After you shop, you can grab a seat for an intimate wine and cheese treat. 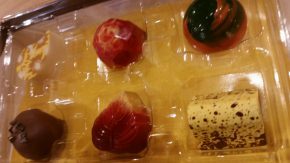 You might also visit The Wine Cellar, Staunton’s “Libation Destination,” for help choosing a special bottle and local, gourmet chocolates to pair with it. And if the total wine experience is more to your valentine’s taste, score some tickets to the Winter Wine Festival on February 24. 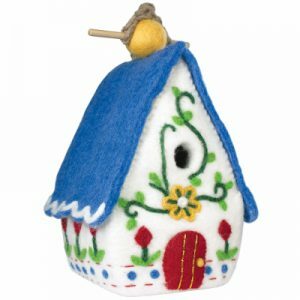 Valentines will remember your love (and Staunton) whenever they hear the tinkling of a Staunton charm from H.L. Lang and Company Jewelers. 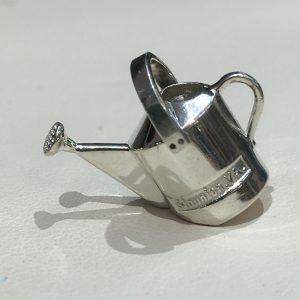 These lovely keepsakes depict the Stonewall Brigade Bandstand, the Marquis Building, the watering can and other Staunton landmarks. Another place to look for unique gifts is Crown Jewelers, where you can select from both new and estate jewelry to suit your love’s style. 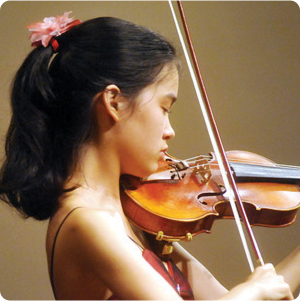 Does your darling enjoy the Staunton Shakespeare experience? 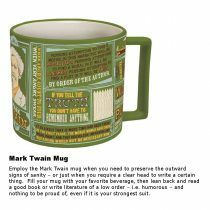 Why not buy a copy of a favorite play at Bookworks? This shop, in the Queen City Marketplace, stocks books by the Bard and other literary products. 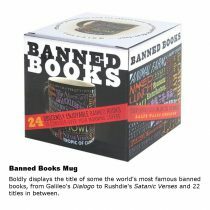 Saucier finds include mugs covered with Shakespearean insults and the titles of banned books. 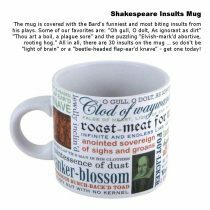 Make sure to visit the gift shop at the American Shakespeare Center for more Shakespeare-themed goodies. 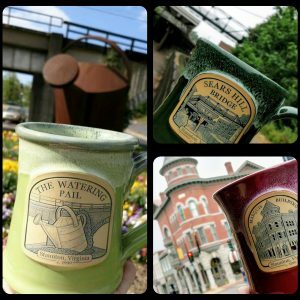 Select a Staunton local landmark mug from Rachel’s Quilt Patch for your favorite coffee drinker. 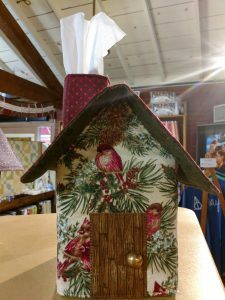 Write a love letter on one of Rachel’s or Emma Rose’s original cards then watch the recipient pull a tissue from a handmade, decorative tissue box to dab those joyful tears. 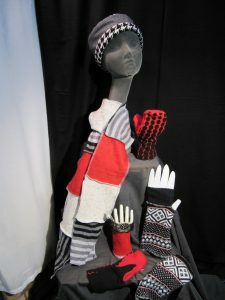 Artful Gifts offers one-of-a-kind scarves, hats, and clothing handmade from fabrics crafted from wool, silk, and other natural materials. Inspired by the heritage of Highland County, this unique “art wear” pampers the wearer and can be custom made. 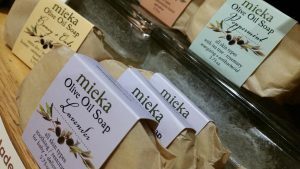 While Medieval Fantasies Company is better known for its handmade swords, armor, and Welsh items, it also offers Medieval Bath and Body products. 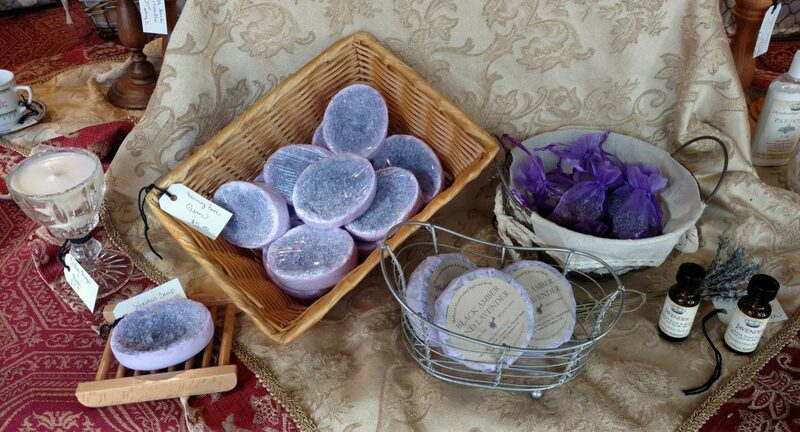 The Lavender and Amethyst collection includes bath soaps, foaming bath gems, soaking salts, lavender oil perfume, and hand-poured, ginger and amber-scented soy candles. 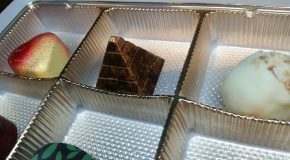 Redwood and Co. is another great source for homemade soy candles, which come in Drifter, Wanderlust, and other intriguing scents. Break free of the winter blues by planning a romantic hike or spring camping trip with your sweetie. Check out Wilderness Adventure for deals on sleeping bags, camp hammocks, and other gear to keep your campsite cozy. 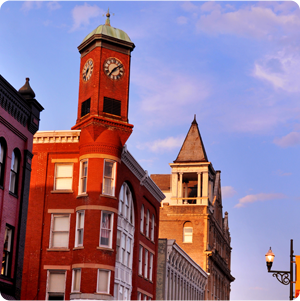 And if your beloved would enjoy a new bike to explore all the scenic roads in Augusta County, you should visit Black Dog Bikes. Their range of bikes appeals to casual and serious cyclists.